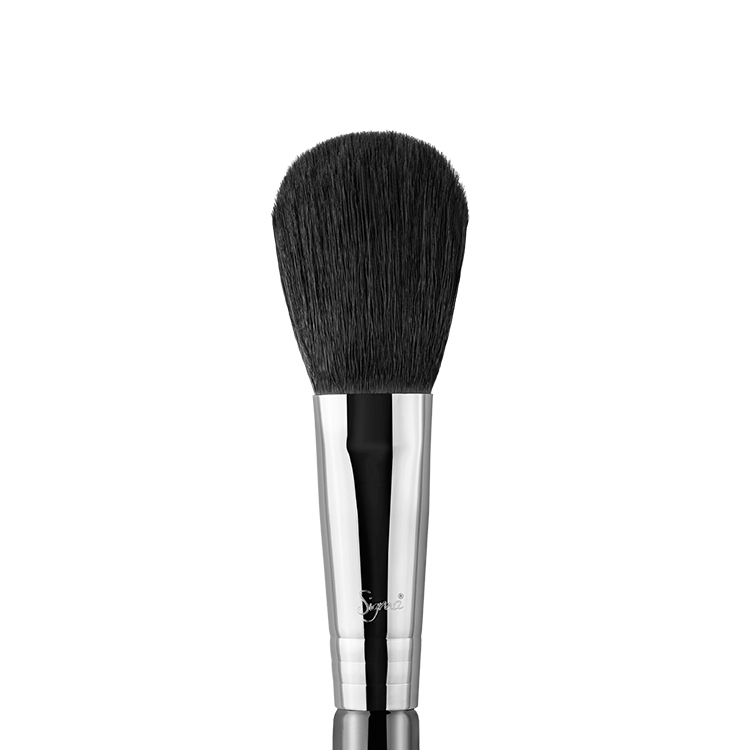 Recommended Use: Buff mineral powder products onto the skin with a circular motion for the best effect. 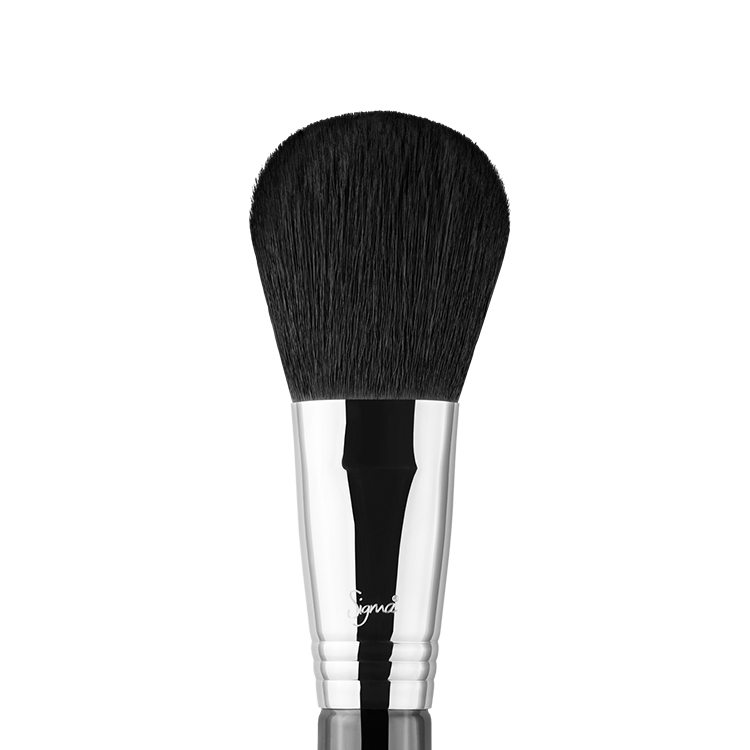 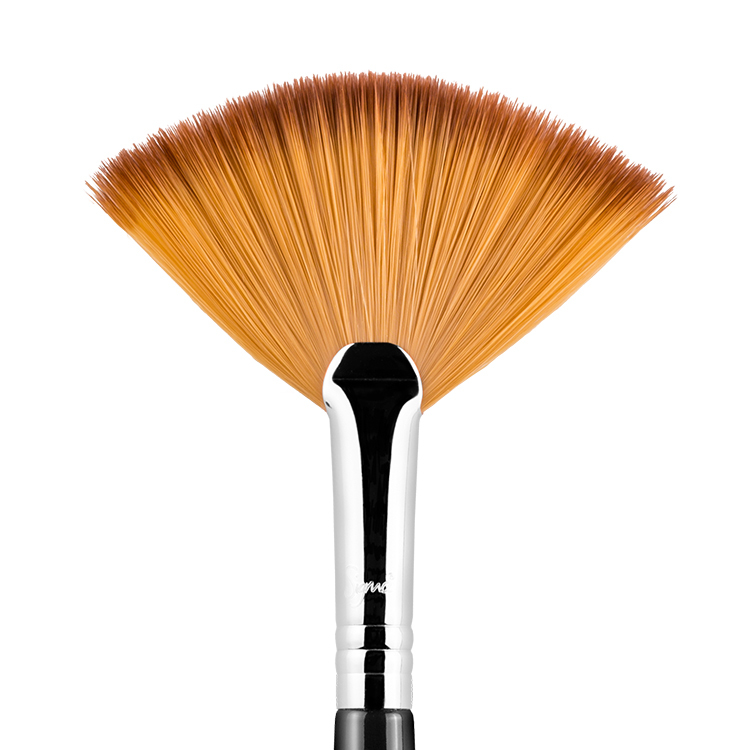 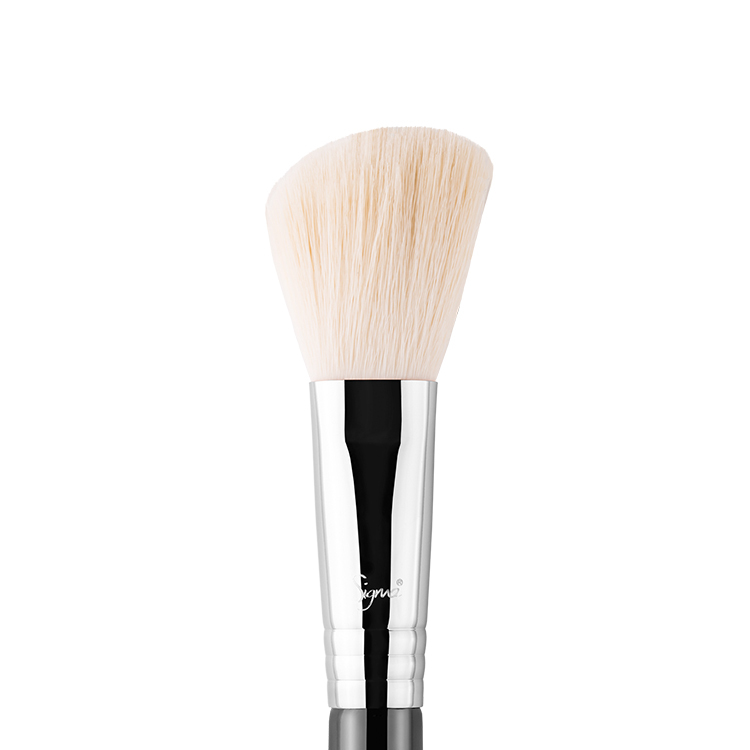 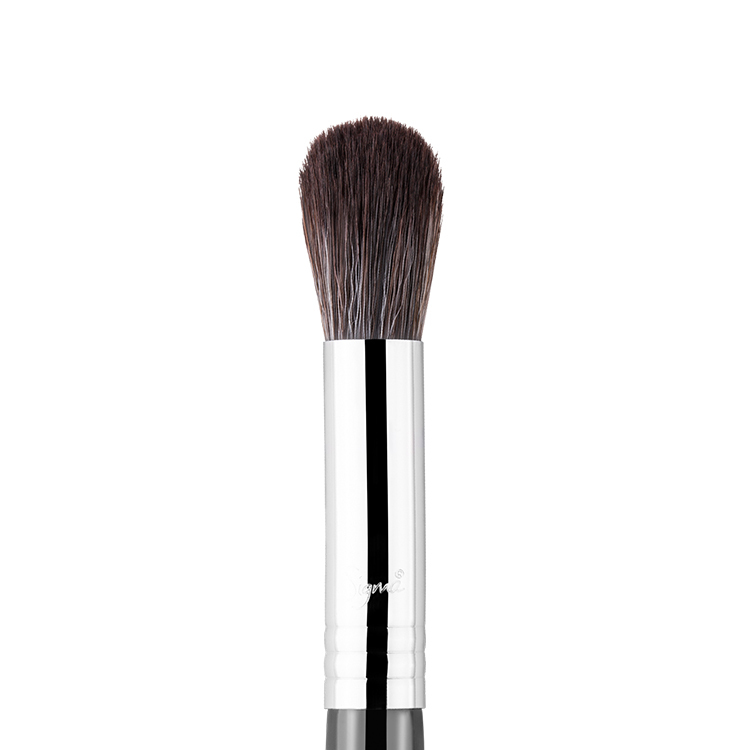 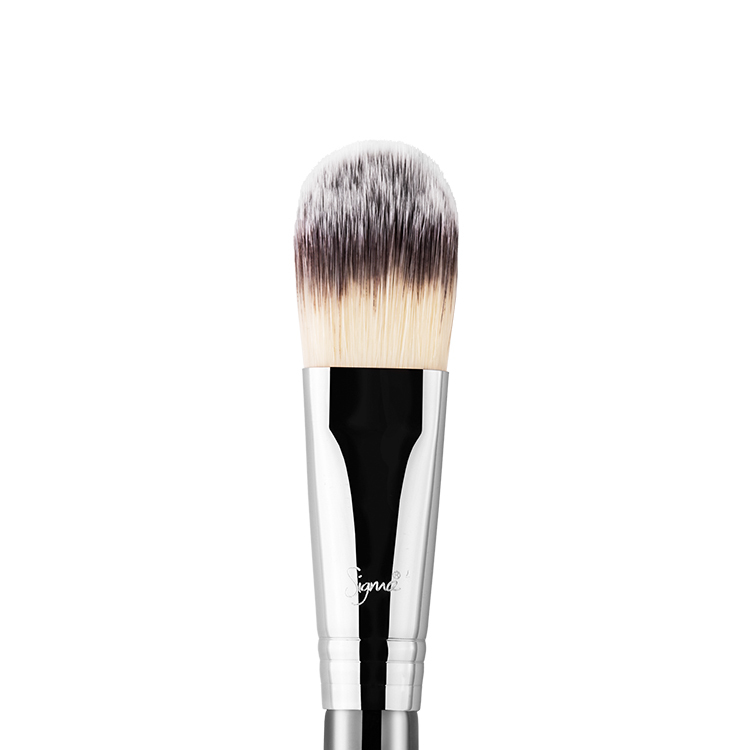 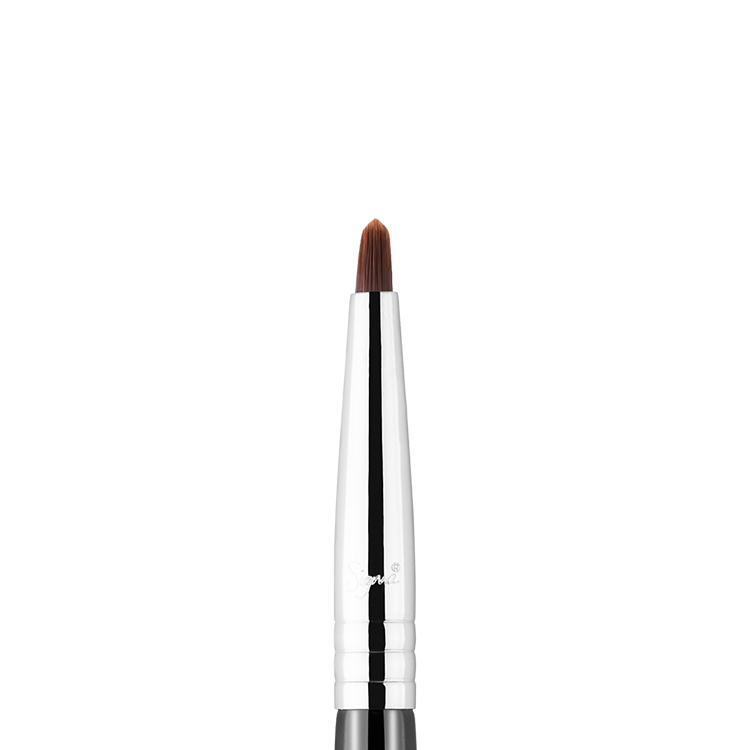 Softens harsh lines following blush and contouring. 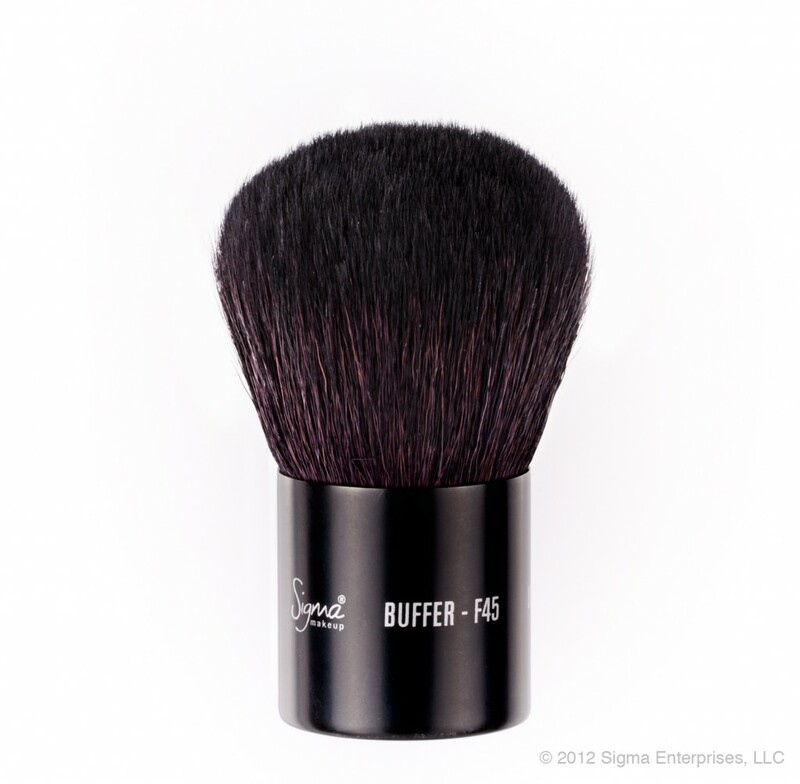 Sigma is one of the fastest-growing and top-rated companies in the beauty industry as a result of its ingenious and high-quality products, all of which are tested for performance, resistance and durability to fit the specific needs and wants of every consumer.